Venezuelan President Nicolas Maduro has called for an “eradication” of “colonialism” in Latin America at the annual summit of the Community of Latin American and Caribbean States (CELAC). During the summit held in Havana, Cuba over 28 and 29 January, Maduro called for Puerto Rican independence and an end to the United Kingdom's administration of the Falklands/Malvinas Islands, which are disputed by Argentina. The former was offered full membership of CELAC under a proposal made to the summit by Venezuela. “Venezuela has come to Havana with its proposals and contributions, which is to declare the region 'free of colonies' and invite Puerto Rico to formally join the family,” he stated. There was no immediate response from Puerto Rico, which remains an unincorporated United States territory. Maduro also spoke in support of Puerto Rican independence from Washington. Launched in 2011 in Caracas, CELAC was founded as an alternative to the Organisation of American States (OAS) and currently boasts 33 member states. Unlike the OAS, CELAC excludes the US and Canada. 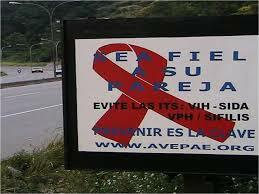 Although the Venezuelan government has provided people with HIV or AIDS with free medicine and care since 2000, the health ministry met with national and regional coordinators of the HIV and AIDS national program to discuss strategies to improve the service on Friday. The health ministry released a statement saying that the meeting aimed to “strengthen and guarantee the right to health of people living with HIV, as the constitution... establishes”. According to the ministry, the meeting produced “advances” in strategies to prevent transmission of the virus, and in legal aspects of the issue, in terms of combating stigmatisation and discrimination. State coordinators reported that they had enough antiretroviral drugs for all patients involved in the program for 2014. The headlines which talk about a “fictitious” or “feigned” democracy, are referring to the start of the report, where HRW put Venezuela, along with other countries, under the category of “abusive majoritarianism”. There, HRW provides a very limited definition of democracy; “periodic elections, the rule of law, and respect for the human rights of all” and argues that Venezuela has adopted “the form but not the substance of democracy”. HRW cites Diosdado Cabello not letting legislators who didn’t recognise democratically elected President Maduro speak in parliament – yet the punishment seems soft, considering the crime. Below, I’ve grouped the lies and omissions according to HRW’s own subheadings in its chapter on Venezuela. 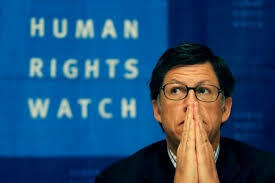 Unlike with other countries such as the US, HRW omits all of Venezuela’s human rights achievements in its assessment, and in reality a range of other subheadings would be deserving, such has right to have access to housing, people’s right to be consulted about policy, right of the poorer people to be heard in the media, right to education, the right to health care, to land, and so on. Of course, nowhere in the report does HRW mention the economic crimes committed by the business sector against Venezuelans’ right to access affordable goods (hoarding, speculation, etc). Alerta Alerta que camina, la juventud del mundo por America Latina! This was the chant and message ringing out around the World Festival Of Youth & Students, held in Quito, Ecuador, this December. Our organisation the Revolutionary Communist Group, fundraised to send a delegation of three comrades from London, Newcastle and Glasgow. They were able to speak with and interview anti-imperialists from around the world and bring back with them awealth of information and inspiration for the fight against the cuts and imperialism here in Britain, the belly of the Beast. 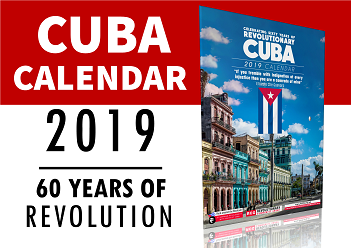 The gains and achievements of socialist Cuba, the Bolivarian Revolution in Venezuela and the movement for socialism in Ecuador and Bolivia show in practice that socialism is the only system capable of meeting the needs of humanity. This lesson must be taken up in Britain where thousands are being punished by cuts to welfare while the ruling class plan their next imperialist venture abroad. To successfully resist the war on welfare and peoples abroad we must support the struggle for welfare and freedom from imperialism taking place across Latin America. 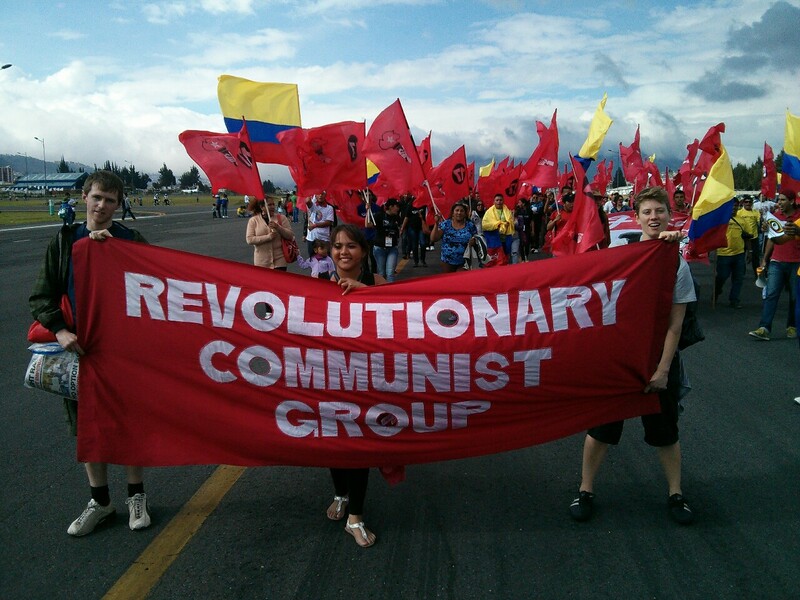 2014 will be a key year in the fight for socialism in Latin America. From the Colombian Peace talks and upcoming elections in Bolivia and Ecuador, to the student movements in Chile and the fight for against economic sabotage on the streets of Venezuela, Latin America is on the frontline of the battle for socialism globally. These social movements are fighting for a real alternative to racism, war and poverty-for a collective socialist society. Their fight is our fight! Another world is possible! Another world is being built! 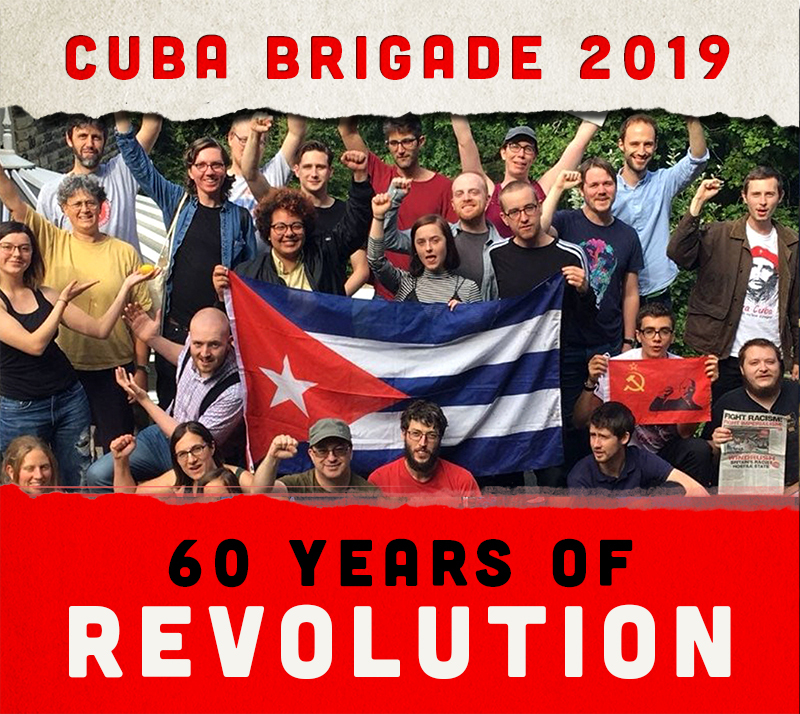 Come to the meetings listed below, get involved, get active in Britain as real solidarity with Cuba and the revolutionary movements internationally is building a movement for socialism here. 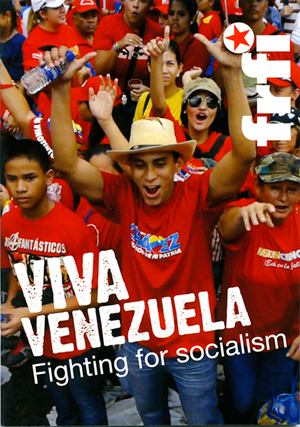 Article ;published by Hands off Venezuela on 10 December. The Revolutionary Communist Group seconds their congratulations of the Bolivarian Revolution in this important electoral victory. 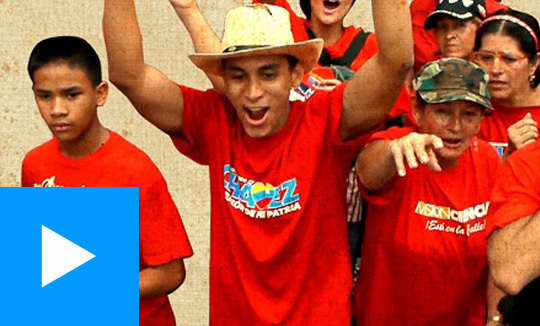 Chavez vive! La Lucha Sigue! Below we reprint an article appearing in Fight Racism! Fight Imperialism! 236, December 2013, that sets out the background to the municipal elections held on 8 December. The Maduro government won an important victory, with forces supporting the Bolivarian Revolution totalling over 54%. 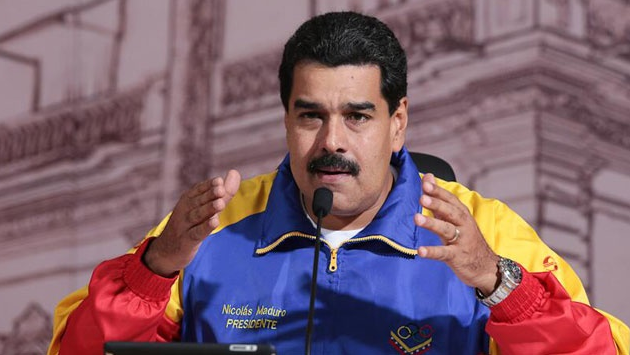 Venezuelan president Nicolas Maduro has passed a series of economic decrees to protect job stability and savingsOn 19 November, Venezuelan President Maduro secured the votes he needed from the National Assembly to empower him to legislate by decree for 12 months. 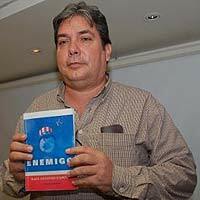 This ‘Enabling Law’, as he explained, gives the Bolivarian Revolution vital powers to ‘fight corruption, usury, money-laundering and the economic war unleashed in recent times against the country by the national oligarchy’.1 It follows a series of active measures taken by the government to exert greater control over the Venezuelan economy. Capote was recruited in 2004 to the CIA after years of contact initiated by the US interests section which was trying to influence young creators in the Hermanos Saiz foundation. As the capitalist crisis bites in Britain, it spreads war, poverty, austerity and despair worldwide. To successfully resist the war on welfare and peoples abroad we must support the war for welfare and for people’s freedom taking place across Latin America. 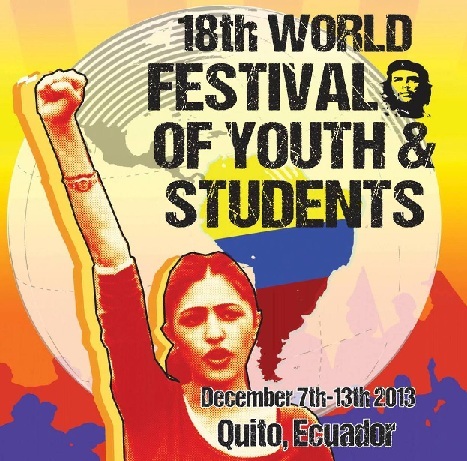 We will be blogging from the festival, putting you in contact with activists from all over the globe, gaining an insight into the citizens’ revolution in Ecuador and the movement towards socialism across Latin America today. Please share widely. We will organise report-back meetings in January; details will be posted here soon. On 23 November, President Nicolas Maduro passed two laws to “reorder” the Venezuelan economy and combat the economic problems the country has been experiencing this year. 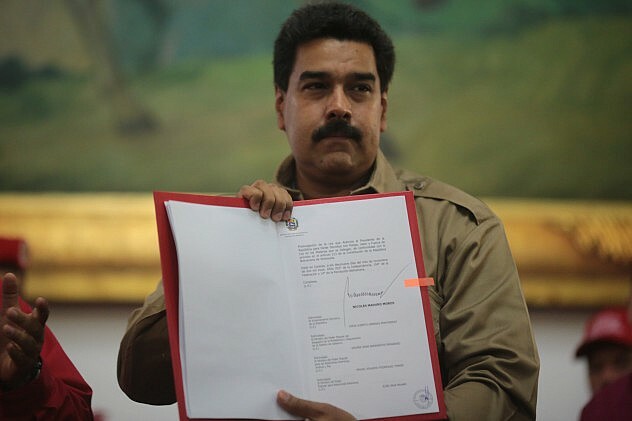 The laws are the first passed under the decree powers granted to Maduro last Tuesday by the National Assembly. One of the new pieces of legislation is the Law for the Control of Costs, Prices and Profits. It will regulate all economic activity related to costs and prices, with the aim of tackling the overpricing, speculation and inflation which have been affecting consumer spending power. The second law aims to allow more control over foreign trade.